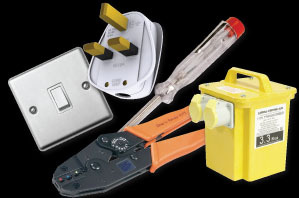 Whatever your electrical requirements, Everson R. Elcock & Co. Ltd can meet those needs. The hallmark of the Company has been its commitment to quality and efficient service to customers, both residential and commercial, regardless of the size of the projects. 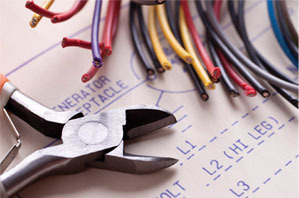 Free quotations and Electrical Reports are available on request. 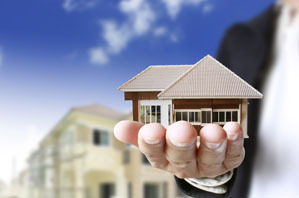 The Company also offers a 24-Hour Maintenance Service for which a full maintenance mobile team is dedicated. Should I make the switch to solar?